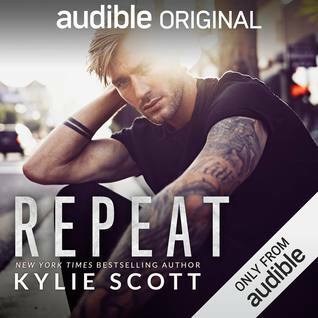 Audible First…I am typically one who listens to Audible’s AFTER I read a book but I am a fan of Kylie Scott and this is narrated by Andi Ardnt…what more could a girl ask for? Unfortunately, Ed isn’t too happy with her return. Nor are his friends/employees at the shop. But Ed is a good guy, he offers to help her try and navigate her newly found life. By way of friendship these two start a journey to reconnection. This story is about rediscovering yourself, the ones you loved and starting over. I loved Clem…figuring out who she is and who she was. I found this story to be quite unique and these characters quite lovable. Ed comes off a bit harsh but with time and re-exploration of who Clem is now, he slowly begins to see that she may not be the Clem she was. He opens his mind and his heart, with hesitance of course, to Clem. Being an outsider, listening to their reconnection was an honor. 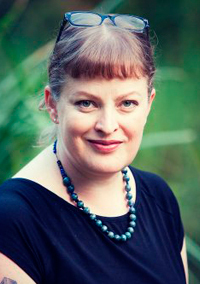 Narration wise…come on people – it’s Andi Arndt…she nailed it – like always. From Audie Award-winning, New York Times best-selling author Kylie Scott comes an irresistible new romance – available in audio first!